Your child with autism also learns to jog ! 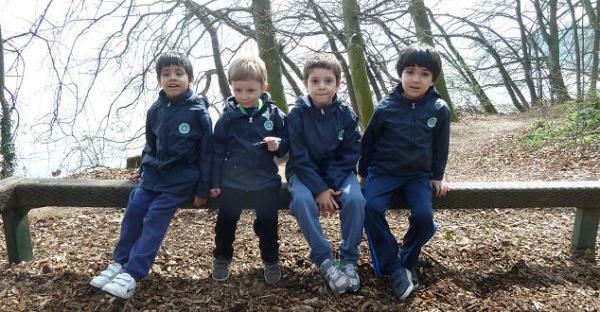 From Kindergarten level onwards, FEDEA School students learn to jog on forest trails in the Morges area. 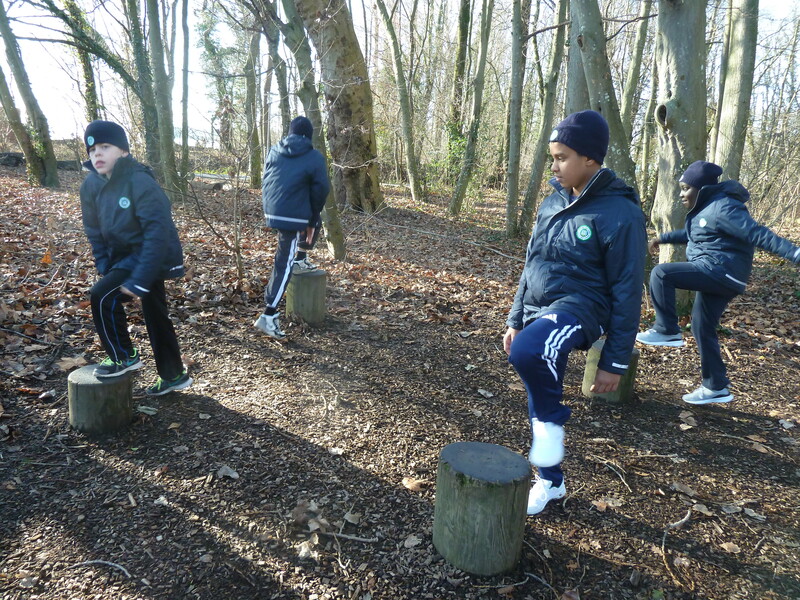 The trails also offer the students several nice exercises created with woodlogs, ideal to develop body balance and endurance. This activity also offers the children the opportunity to practise some social and communication skills taught in class, such as group work, turn taking or following of instructions, and ensures the generalization of natural science skills.